January 7, 2015 — MARYVILLE, IL —- The Bob Emig Foundation and Soccer Master have partnered to provide hundreds of uniforms to three St. Louis City schools. 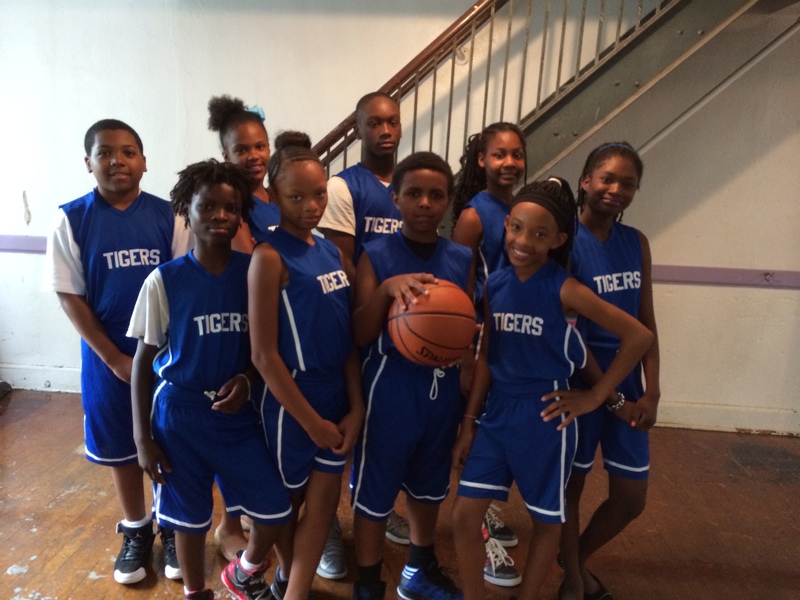 Most Holy Trinity in north St. Louis received about 100 uniforms to start its girls’ and boys’ basketball program. St. Louis the King also received about 50 uniforms for its basketball program. 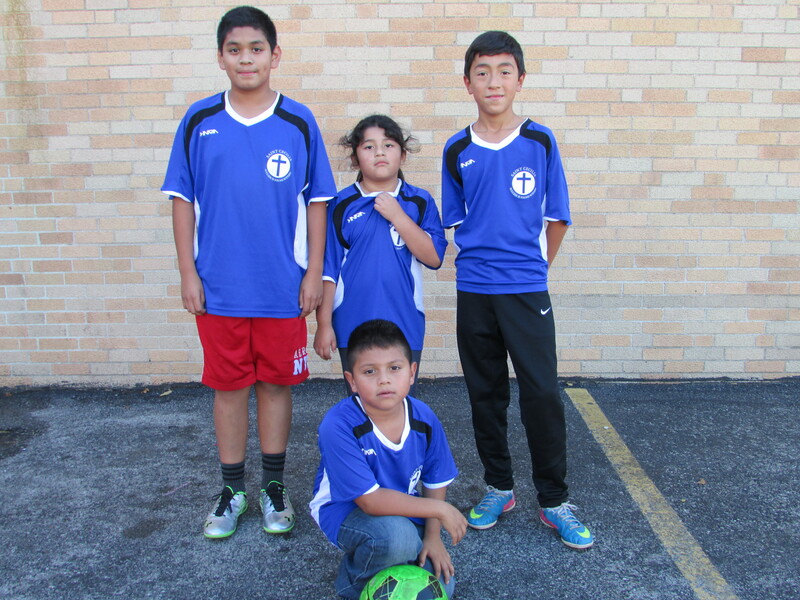 St. Cecilia School in south city received about 100 soccer uniforms for it boys and girls programs. 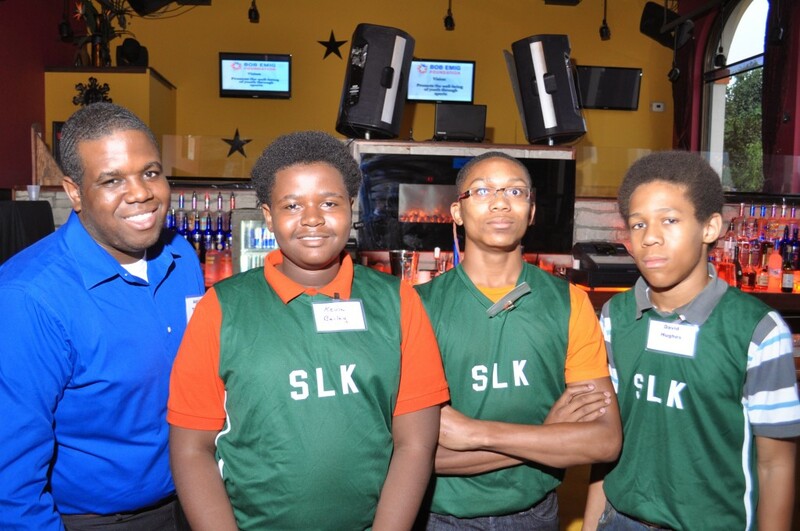 The Foundation raised funds for the uniforms at it Celebrating Leaders in Youth Sports event held in October. The event honor leaders in youth sports who demonstrate the principles that the Bob Emig Foundation encourages, especially “going beyond the game” to be a role model for youth on and off the field. Soccer Master president David Brcic was honored at the 2013 event and pledged to assist the foundation in providing the uniforms. This year’s honorees included Jackie Joyner-Kersee, one of the greatest athletes of all time and an ongoing supporter of youth sports; Tom Michler, co-founder of New Dimension Soccer which teaches and mentors youth through the game of soccer; Sterling Finney, founder of STL Football U which uses the platform of football to teach sports and life skills; and athlete A. J. Schulze. The Bob Emig Foundation is named for the late Bob Emig, an area sportswriter and a leader in developing youth through participation in sports. In line with his passion, the Foundation focuses on “Inspiring Youth…Transforming Lives” by providing youth opportunities to enjoy the benefits of a healthy sports experience.